At Enviro~Build we believe in quality from beginning to end. We use sustainably harvested lumber in all our work, insuring a quality, one of a kind product, unique to our customer. and epitomize the importance of form meeting function. Jarrett Franklin, owner and master craftsman, maintains the highest integrity in both design and material sourcing for every project he completes. furniture design, green building, and contracting. Appropriate Technology from Appalachian State University. His areas of interest are Fine Woodworking and Sustainable Development. At Enviro~Build, Jarrett and his team practice the highest standards in creating a greener world, from sustainably harvested woods to low VOC paints and finishes. Please take a moment to understand a bit more about our material choices, business philosophy, and the concepts in building and design we adhere to. Sustainably Harvested and Reclaimed Woods: Lumber timbered from land in accordance with the forests long- term care. We choose lumber and wood products that are either locally harvested, storm harvested, reclaimed, or Forest Stewardship Council (FSC) Certified. The Forest Stewardship Council is an international organization which regulates responsible stewardship of the world’s forests. At Enviro~Build, we gladly help facilitate use of timber from your land for your wood-working project. At Enviro~Build we deliver you a product crafted with sustainable building practices; using sustainably harvested woods, low VOC finishes, and local timber. Low VOC Finishes: Volatile organic compounds, VOC’s, occur in products used in our daily lives including paints, finishes, stains and sealants. VOC’s vaporize when exposed to normal atmosphere conditions resulting in chemical off-gassing. Paints, finishes, stains, and sealants that contain these volatile organic compounds are carcinogens. The off-gassing of these contaminants causes sick-building syndrome. All furniture produced at Enviro~Build is completed with low or no-VOC finishes, paints, stains, and sealants. Sustainable: Circular flow of expanding and contracting economic systems interconnecting with environmental change and social processes. We at Enviro~Build pride ourselves on our dedication to the full-cycle aspects of our wood-working business. 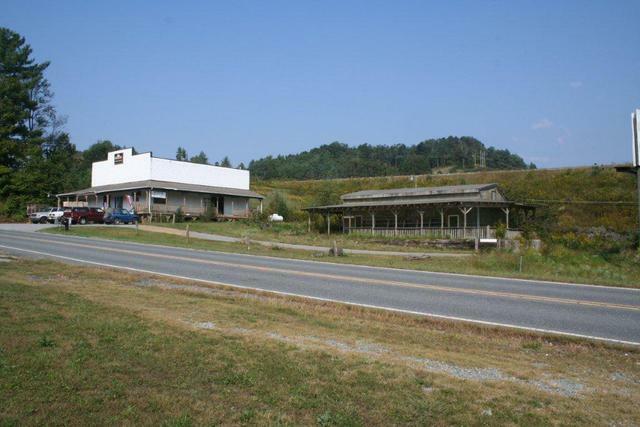 Our shop is located in rural Appalachia. We strive to promote the ideals of a small, family owned and managed business, dedicated to community, environment and honorable business practices. Thank you for choosing Enviro~Build.